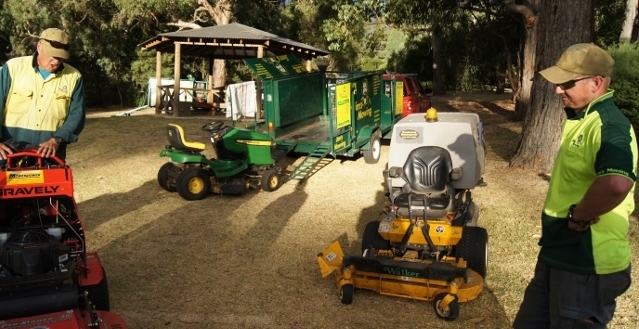 Jim’s Commercial Gardening is a large part of the services Jim’s Mowing provides in its day to day activities. Jim’s Commercial provides complete solutions for body corporate managers, business park managers, schools and child care centers and many more. This includes gardening and mowing, rejuvenation and improvement of existing gardens right thru to rubbish management and gutter cleaning. We can do it all and we also have the luxury of calling on other Jim’s Group businesses should we come across a job outside of our scope. Jim’s Commercial provides free quotes and can work with managers and owners to establish a week by week maintenance plan. This plan can take into account seasonal changes, service changes, rental occupier changes and even same day or weekly service should it be needed. Our Jim’s Commercial operators can be contacted direct on their mobile phones. We also offer a seven days per week call center where our operators offer direct assistance without the corporate run-around. 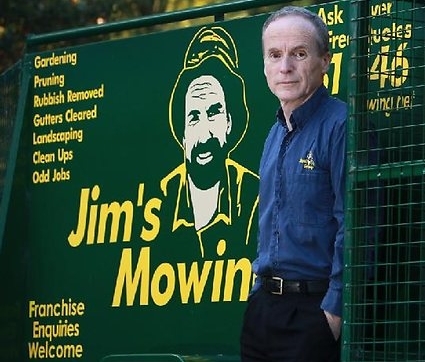 Jim’s Commercial customers include councils, schools, body corporate managers, child care centers, business park managers, health, medical and dental Clinics, factories and many more too numerous to mention. Our operators are “police checked” and most have “Working With Children” certification as well. At Jim’s Commercial we are very conscious of current “Work Health & Safety” requirements and carry the manual on our IPad as well as in Book form. At Jim’s Commercial it is mandatory that all our operators carry full liability insurance and this is renewed on a compulsory basis each year through Jim’s Insurance. Jim’s Commercial operators are geared for large commercial jobs and have the labour power and state of the art equipment to complete work as required and when required. In addition they have the ability to call on our 200 strong workforce if extra labour is needed to complete that urgent job. Many of our operators hold horticultural qualifications and most have many years of experience. Jim’s Commercial have been in business now for nearly 30 years and we take pride in our work and our service. All operators are assured of network support and Jim Penman still owns the business. 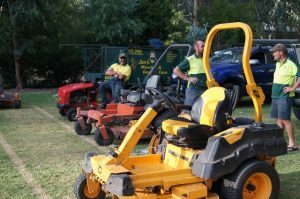 Jim’s Mowing is 100% Australian owned and operated from our world headquarters in Mooroolbark. We can also offer the same service in New Zealand, London and Canada for those companies that require a world solution. So why not give us a try, the call will not take long, the quote is free, no call out charge and we guarantee our Jim’s Commercial operator will ring you back within two hours to arrange a time to quote. Ring Now! PS – We love what we do!